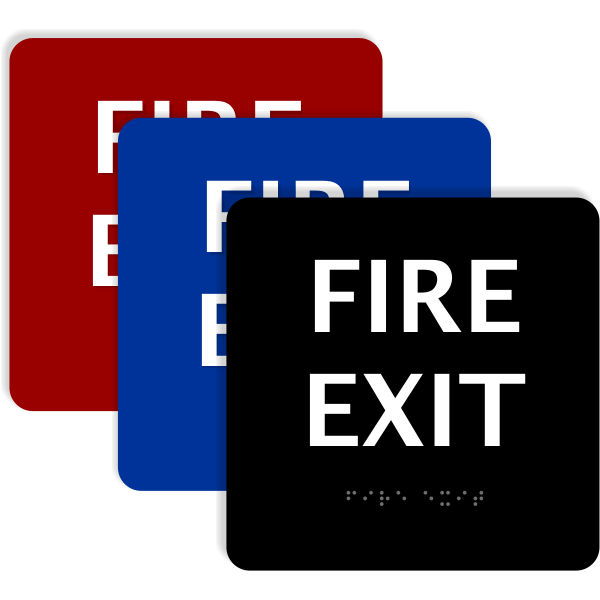 Enhance your office with this ADA compliant fire exit sign. Select your color options below using "substrate" for the background color and "appliqué" for the text. 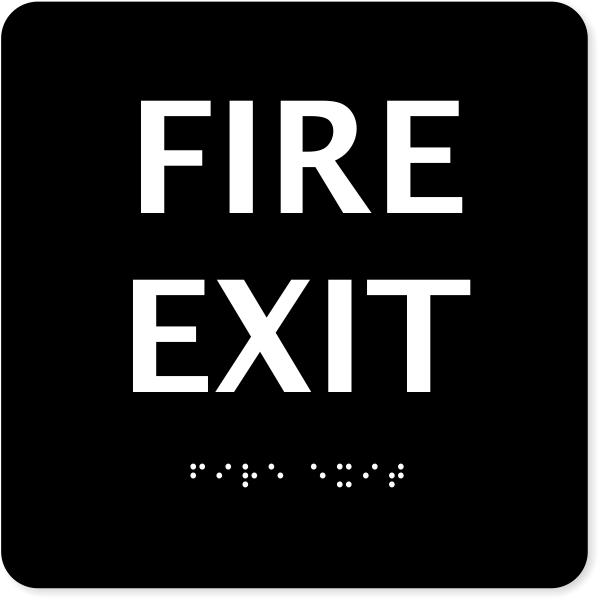 Commercial plastic and precision make this sign one which will last a lifetime in your space.